VirtualMetric is a proven solution, helping companies all around the globe to cover ITIL and ISO27001 сertification and ensure a smooth change management process. Тhanks to its sophisticate Change Tracking solution and real-time monitoring companies around the globe can ensure the health and stability of their infrastructure. ITIL change management is a process designed to improve infrastructure stability, ensure its health and the service quality as well as the enterprises’ agility. It helps companies to organize perfectly the process of change management and to minimize the risks of it. Proper implementation of ITIL is crucial in improving the service delivered and it is quality. It is of major importance for entities like banks and financial organizations and successfully implemented in Barclays, Deutsche Bank, Bank of America, etc. Thanks to VirtualMetric and its sophisticated Change Tracking functionality for the complete inventory of the servers, banks like the above mentioned can easily cover their ITIL certification needs. Banks and financial institutions are the most attractive sectors for fraud activities, attacks and security threats from both inside and outside. Statistics from 2017 shows that this sector is breaking all the breach records in comparison to other industries. 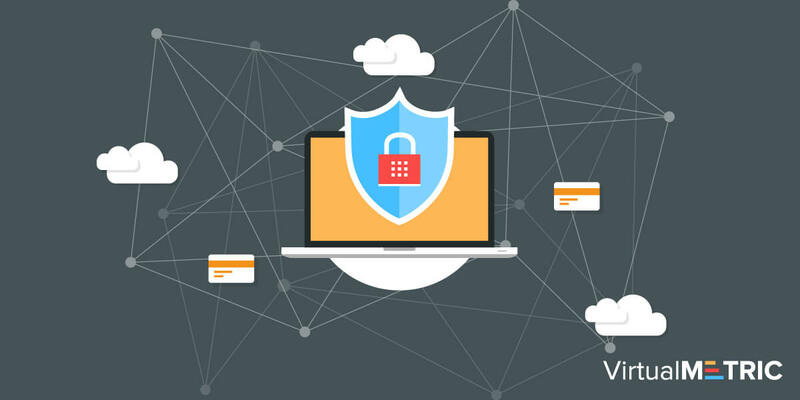 With the rising trend and creative forms of attacks, most organizations today deploy Security Information and Event Management (SIEM) solution as a proactive measure for threat management and protection. The SIEM solutions provide IT experts and engineers with a centralized view of their organization’s security posture, proactive alerting and advanced reporting of security incidents. 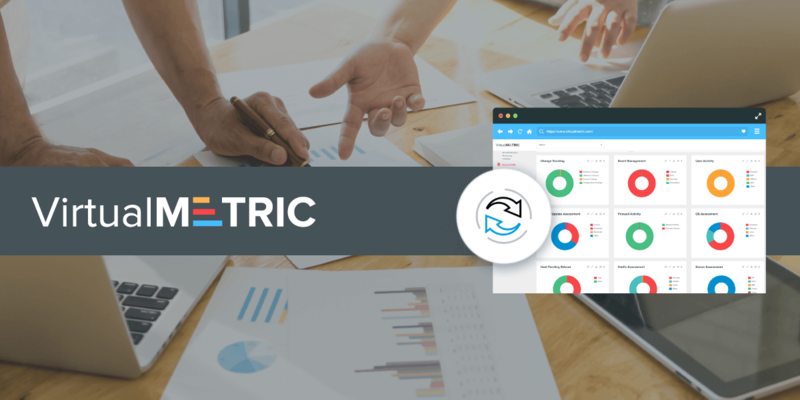 Check how VirtualMetric can help you with its SIEM capabilities for the Windows SQL and IIS, Hyper-V and VMware virtualizations. Try VirtualMetric Free for 30 Days! Microsoft, Hyper-V, Exchange, and Windows are either registered trademarks or trademarks of Microsoft Corporation in the United States and/or other countries. VirtualMetric © 2017. All rights reserved.